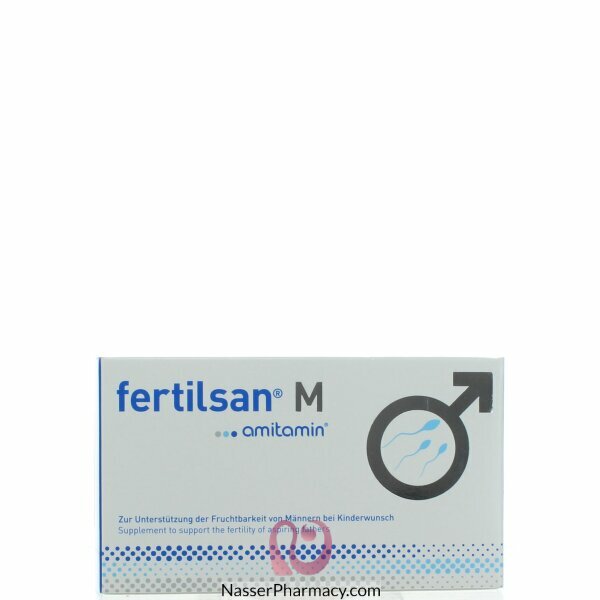 fertilsan M by amitamin contains 100 mg of pine bark extract per daily dose. This extract from the rind of the french maritime bark (Pinus pinaster) contains more than 95% proanthocyanidins (phytochemicals) and is known for its extraordinary anti-oxidative properties. 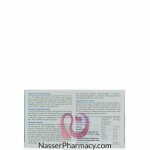 It has been shown in dedicated studies to benefit male fertility in several ways, both directly and indirectly. 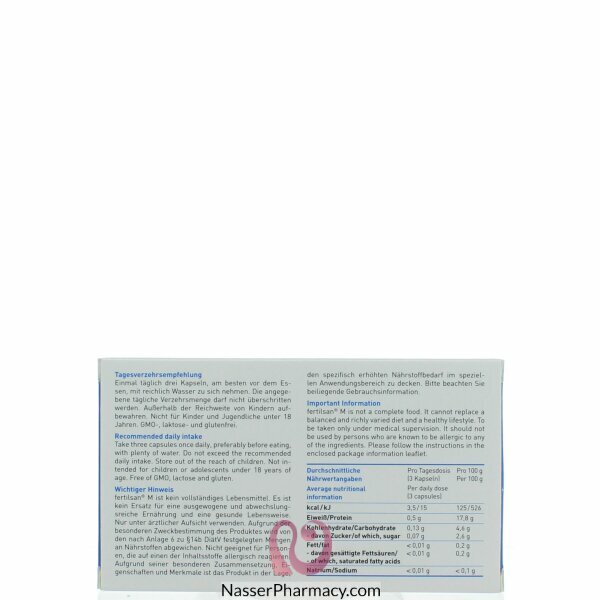 No other male fertility supplements contains such a high amount of pine bark extract. Vitamin D is known as the “sun vitamin”, because the body is able to produce it itself when exposed to sun light. In practice however most people in Western Europe lack sufficient exposure to sun light. Men with fertility problems frequently lack vitamin D.